Wally has earned the professional designations of AFM, ARA, ALC (Accredited Land Consultant, a professional designation of the Realtors Land Institute). He is a licensed Real Estate Broker in Illinois and auctioned farms for over 30 years. His bachelor's degree in Business Administration is from Bluffton College in Bluffton, Ohio. 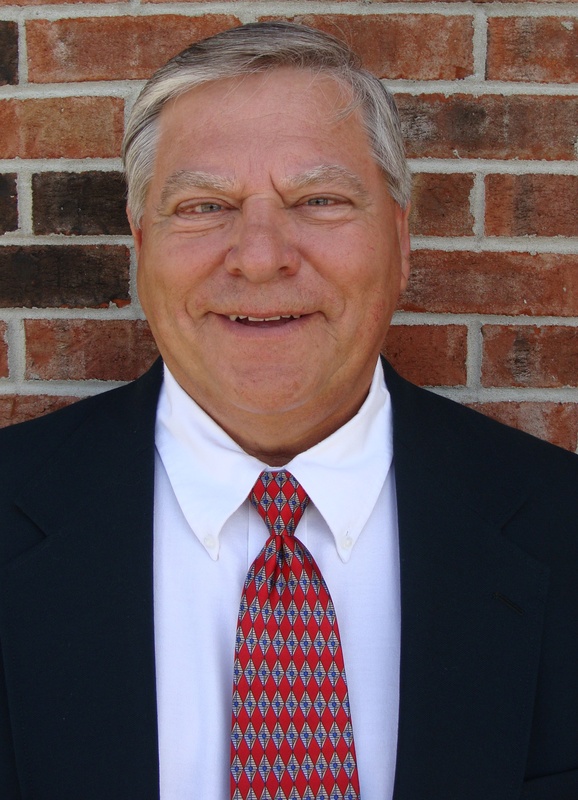 Wally has more than 40 years background in both trust and farm management, in addition to Real Estate brokerage. Wally recently served as President of the Illinois Chapter of the Realtor Land Institute, and has served on that organization's national board of directors. He is a past president of the Illinois Society of Professional Farm Managers and Rural Appraisers. Wally focuses on providing experience with Illinois farmland sales. Licensed in 2006 as an Illinois Real Estate Broker Garrett has a passion for agricultural land sales. Garrett was raised on a grain farm in north central Illinois. He has 11 years of experience in production agriculture. Garrett actively farms with his brother, and is a Seed Advisor for Syngenta Seeds. He is also a member of the Lee County Farm Bureau, and Dekalb County Corn Growers Association. Garrett lives in rural Paw Paw, IL with his wife Ashli and daughter. John has developed a vast array of professional relationships throughout the agricultural community during the past 35 plus years. After serving as the Crops Sales Manger for McLean County FS and then Evergreen FS, he obtained his real estate sales license in 2003. A native of Lexington, Illinois, John became a Real Estate Broker and joined Soy Capital as a Real Estate Associate in 2012. He is experienced in acquiring and selling farmland throughout Central Illinois. John has assisted clients in performing 1031 exchanges on several transactions. John serves on the board of directors and the Midwest Food Bank and is actively involved in the Bloomington Kiwanis. Mike has developed a vast array of professional relationships throughout the agricultural community during the past 45 plus years. A native of Warrensburg, Illinois, Mike became an Auctioneer (since 1970) and Real Estate Broker (since 1979) following his service in the US Army from 1968-1970. He continues to live on their small farm outside Decatur/Warrensburg with his wife, Julie. He is experienced in auctioning and selling farmland throughout Central Illinois. Mike serves as the Illini Township Supervisor, is a Past President of the Illinois State Auctioneers Association and has been actively involved in the Macon County Fair.